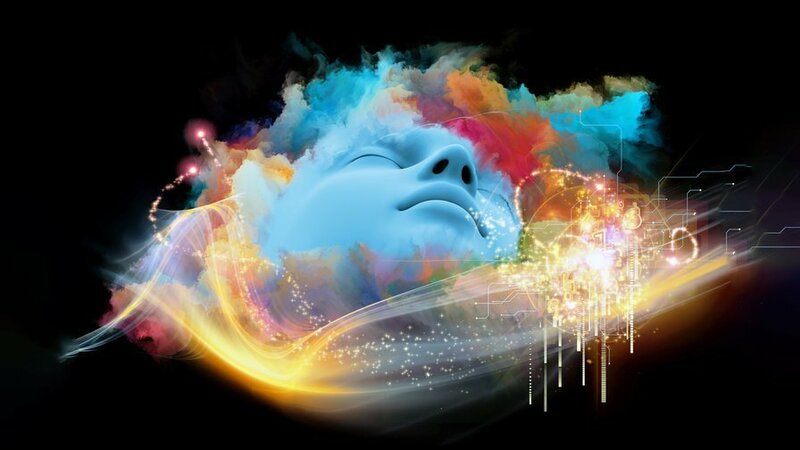 Home » Ayahuasca Blog » Will This Insanely Powerful Psychedelic Drug Someday Help Your Sanity? As we have mentioned on Big Think before, psychedelic drugs are currently enjoying a surge of new interest in medicine. Psilocybin (the compound in magic mushrooms) is showing potential in the treatment of anxiety, and LSD shows promise against alcoholism. While some of these drugs were used previously for therapeutic purposes, their association with the counterculture proved dangerous to their legality. As such, only now are their potential benefits being reconsidered. A recent study shows yet another psychedelic to have potent and potentially therapeutic effects. The drug isAyahuasca, a concoction consisting primarily of the chemical DMT, with other elements added to aid in the absorption of the drug. DMT is incredibly powerful; users often report the sensation of being in a different world, and when brewed as Ayahuasca the length of a trip goes from five minutes to several hours. 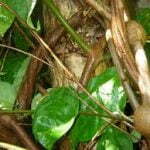 Ayahuasca is therefore regarded, justly, as one of the most extreme psychedelic drugs in existence. The study by José Carlos Bouso and others examined the brains of 22 long-term users of Ayahuasca. When their brains were measured for thickness in the posterior cingulate cortex it was found that they had reduced levels of brain activity in that region. This isn’t as bad as it sounds; this part of the brain is associated with anxiety and depression. The size of this region is also negatively associated with working memory performance. The users also scored higher on tests of self-transcendence and self-reported a reduced usage of alcohol and cocaine later. While correlation cannot prove causation, it does suggest that use of the drug leads to structural changes in the brain, ones that may assist people who have issues with anxiety, depression, and substance abuse, along with the typical effects of psychedelic usage. An example of those typical effects. We are living in a time when the potential therapeutic uses of psychedelic drugs are being seriously reconsidered. 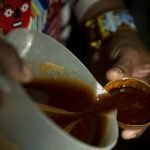 Ayahuasca, the drink of choice for the discriminating shaman, may prove to be another tool in the psychologist’s arsenal. Much more research is needed before a conclusive answer can be given. The potential, however, is clear and intriguing. Our fear of psychedelics must not inhibit our ability to study their possible therapeutic effects, likewise we must be sure our hope for therapeutic effects does not inhibit our ability to do proper research. I love you guys! Keep ’em coming! Hallo i particularly like about the picture / article / presentation that you describe. Very unique, interesting and useful.